Well taking care of ... Looks and runs GOOD ... Fresh Oil Change & Filter ... Leather interior with Power Seats ... Hard to find Car ... Alloy Wheels ... This Wagon has Clean Car Fax History with 6 service Records ... Automatic Transmission ... Air Conditioning ... Power Windows and Power Door locks ... Power Mirrors ... 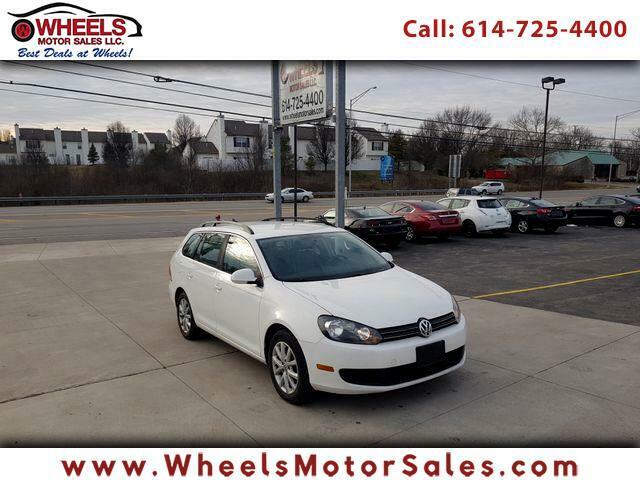 Call (614)725-4400 , email us at sam@wheelsmotorsales.com , CHAT on FACEBOOK or just apply ONLINE for BEST Financing Rates. We are located on 1188 Georgesville Rd. Columbus, Ohio 43228 where " BEST DEALS AT WHEELS " .